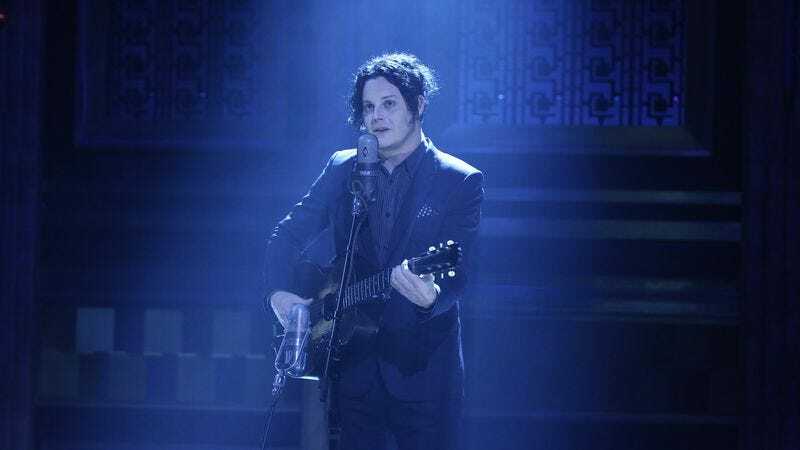 Penning a figurative love letter to the alt-rocker’s preferred musical medium, as well as to his financially troubled hometown, Jack White’s Third Man Records has announced that it’s opening its own vinyl pressing factory in Detroit. The facility, located in the city’s famed Cass Corridor neighborhood, will employ 50 workers, operating eight of the first new vinyl presses built in the last 35 years. Third Man is launching their new venture with a grand opening on February 25, where fans will be able to check out the environmentally sustainable boutique operation, scope its new mural from local artist Robert Sestok, and grab some limited edition, exclusive vinyl pressings. Albums up on offer include The White Stripes’ self-titled debut and the band’s follow-up, 2000’s De Stijl, plus The Black Hole LP from Xanadu and Destroy All Monsters, and a record from the Detroit Gospel Reissue Project. The Third Man Pressing facility seems like it was built to serve as a tourist destination for musical pilgrims as much as a producer of new vinyl. It comes complete with a viewing platform so that visitors can watch the presses do their thing, and fans are invited to ask employees about their work. “Third Man Records’ mission has always centered around bringing the tangible, the unexpected, and the beautiful back into the business,” the company wrote in a press release, welcoming visitors to come take part in its process.